Kevin from the executive office was first in line to get tickets to the newly-released Star Wars film. 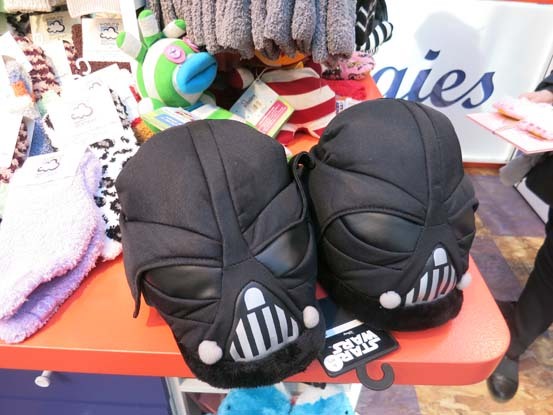 Here are his top Star Wars pics at Bank of America Winter Village Holiday Shops. 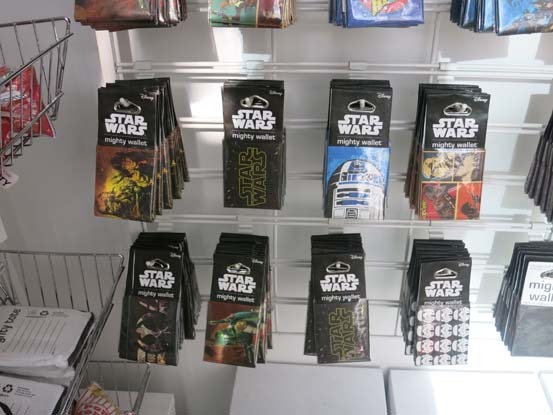 Star Wars: The Force Awakens stormed into theaters Dec 18th and you can bet children and adults alike will be begging for some new merchandise from their favorite movie franchise. 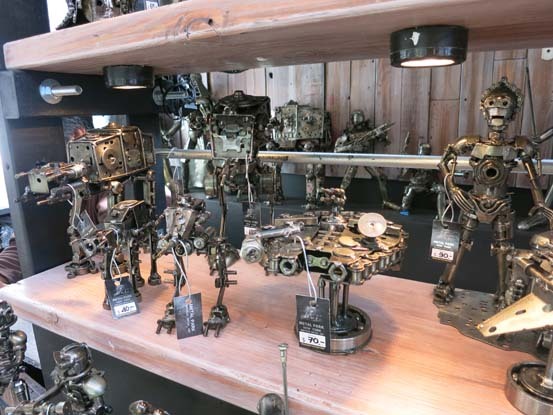 Thankfully we've scoured Bank of America Winter Village Holiday Shops for gifts that you don't have to travel to a galaxy far far away for.